It’s late, whoops. 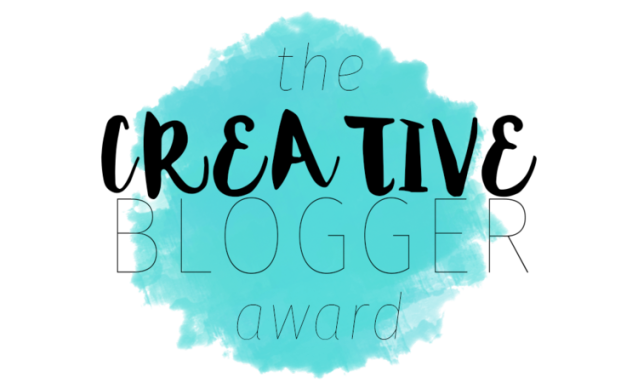 A very long time ago I was nominated for the Creative Blogger Award. So first and foremost, thank you to Liz Aivazis for nominating me for this award. I really appreciate it! I’m sorry it took so long to get to it! My obsession with giraffes continues to grow and may never stop. I have a growing lactose issue, but I finally got some of those pills for it after some major suffering. I have a weird relationship with art, I love it but I can’t do it and I try so hard. I just can’t put my thoughts to my hands. I hate shaving but I also hate body hair. It’s a strange toss up. However, I do like seeing the reactions of people touching my hairy legs because it’s hilarious. I really like working in retail, I find it much more rewarding than food service. I realize that sounds ridiculous but I really am enjoying it. I’m actually just nominating anyone who reads this because I’m lazy and I always nominate the same people. So take a stab at it, and if you decide to participate let me know so I can check it out! I wish I was artistically gifted. Like sitting down and just painting an amazing scene. I can sit down and paint “modern” art. Which really means that I pick colors I think look good together, or if I’m feeling wild, all the colors just in lines or squiggles or whatever because it’s very therapeutic. Those people though who draw or paint or make these amazing pictures I just think it’s great and wish I could do it. While I’m not artistic I would say that I’m creative. I spend a lot of time trying to figure out ways to create things. Like I love to take pictures, which in my opinion does take a creative mind. I love to color, crochet, paint canvases, paint pottery, blog, I love to create. Being creative is seriously one of my go-tos when I’m stressed. I think being creative, or creating is something that everyone should try and do. Creating is something that is so important for your mind. We are often forced to use our left brain for school and to make logical decisions (I mean who wants to make logical decisions? Not me, but I have to, thanks for that left brain), I think this also forces us to forget about our creative side. There’s more to being creative than making little art projects and DIY’s. 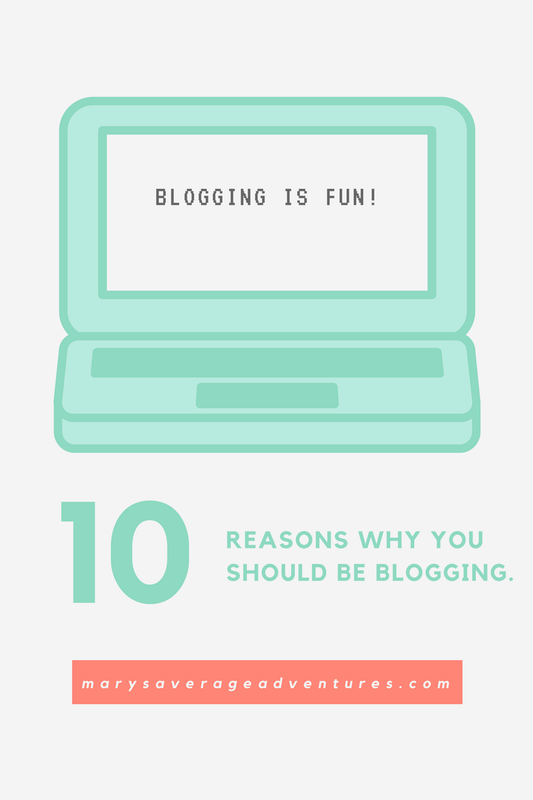 Blogging is being creative. I’ve seen some very creative snapchats, Instagrams, even Facebook posts. I think even just writing down your thoughts and ideas is creative. I believe that everyone should just try and take some time this week to be creative and see what you can do. Let me know what you like to do to be creative, I’m always looking for more ways to be creative!